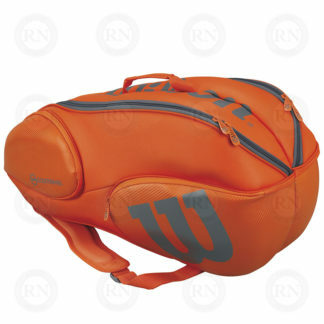 We stock a large inventory of racquet bags for tennis, squash, and badminton in our southwest Calgary store. 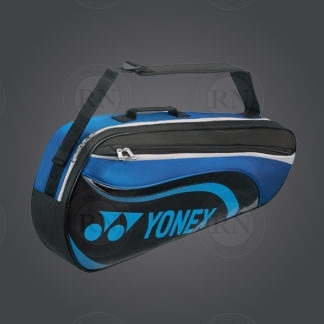 However, racquet bags are highly seasonal. 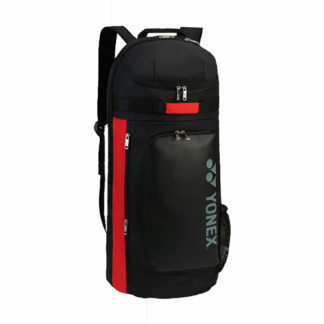 Particular styles and colours sell out quickly and it is impossible for us to have all bags in stock in all colours at all times. 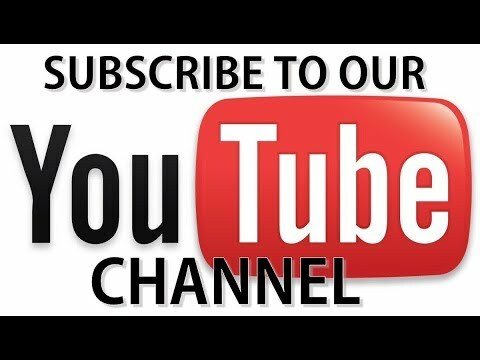 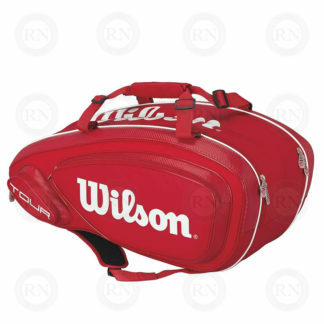 We advise customers who are looking for a particular bag to order it online and then choose SHIP TO STORE. 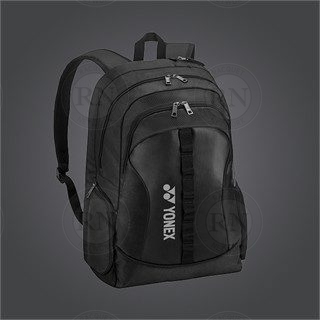 We will email you when your bag is ready to pick up. 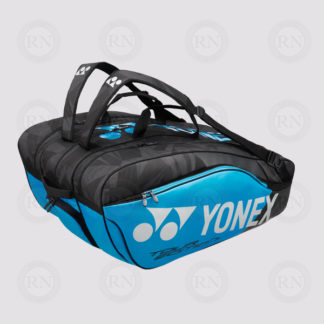 If the bag you want is unavailable, we will cancel the order and issue a refund. 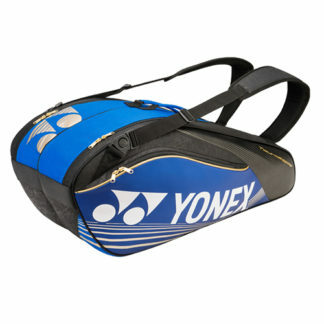 All brands change their racquet bags change every year. 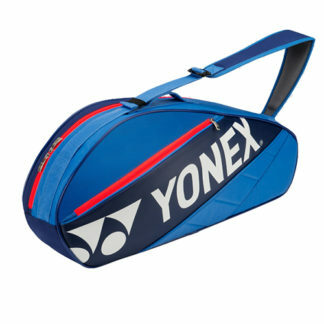 So a bag that was available in a particular colour or style one year will not be available the following year. 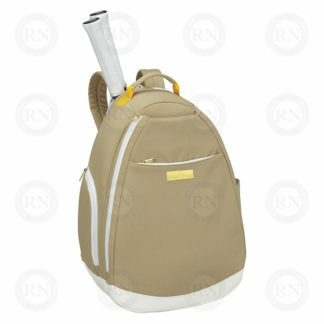 However, we carry new colours/styles at all three price points every season. 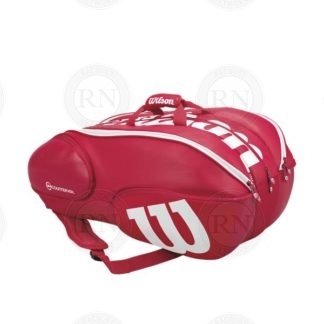 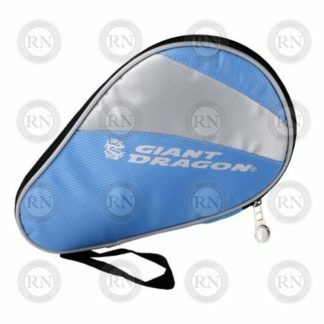 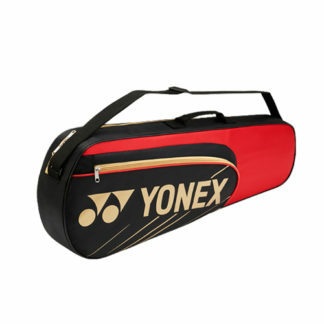 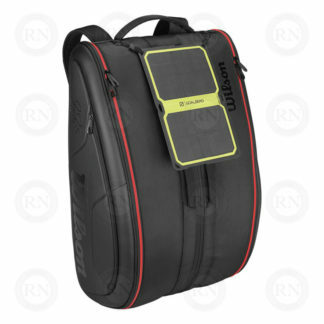 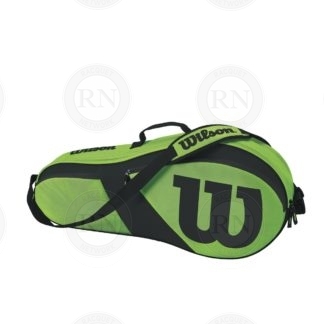 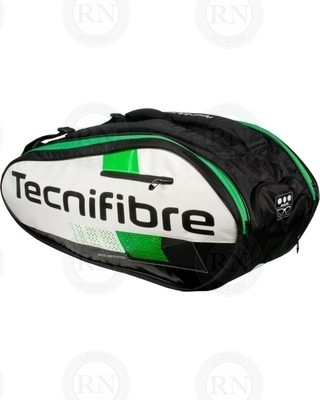 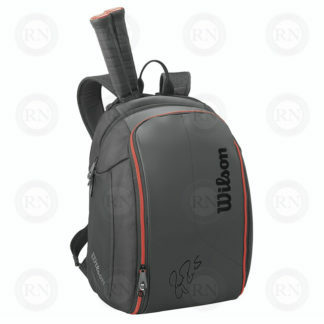 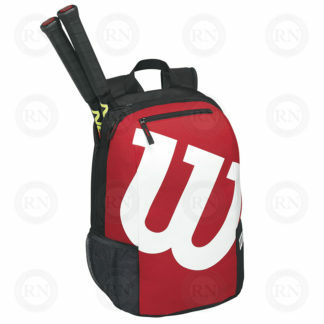 Racquet Network carries a large selection of racquet bags for tennis, squash, and badminton. 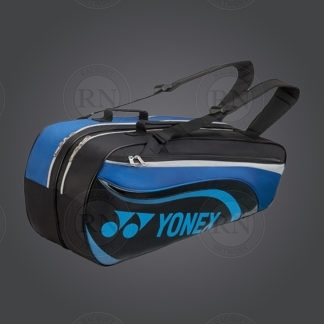 This is a random sample of 25 options. 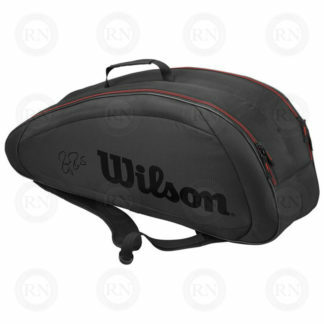 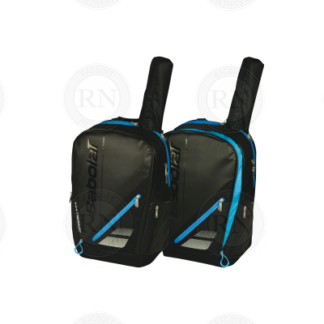 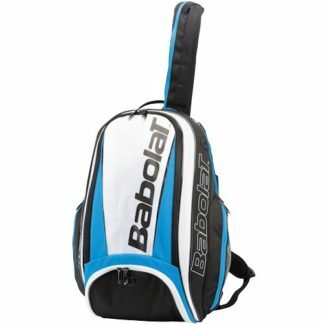 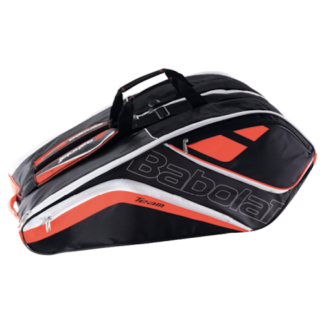 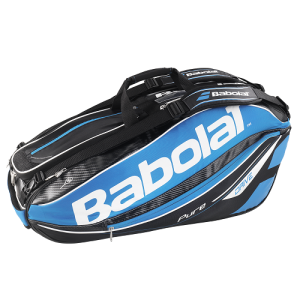 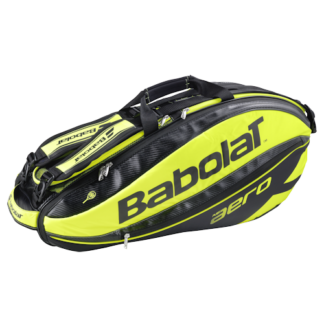 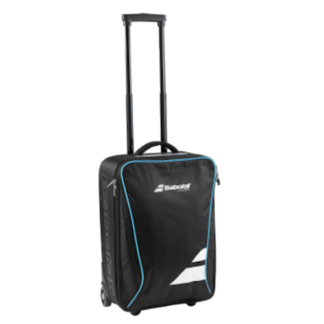 For a full list of racquet bags in this category, please check out our ONLINE RACQUET BAG SELECTOR. 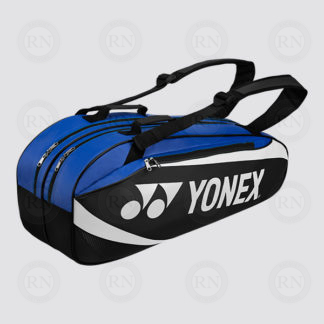 You can sort by size, brand and colour.